In celebration of the release of my new book Sprinkles! 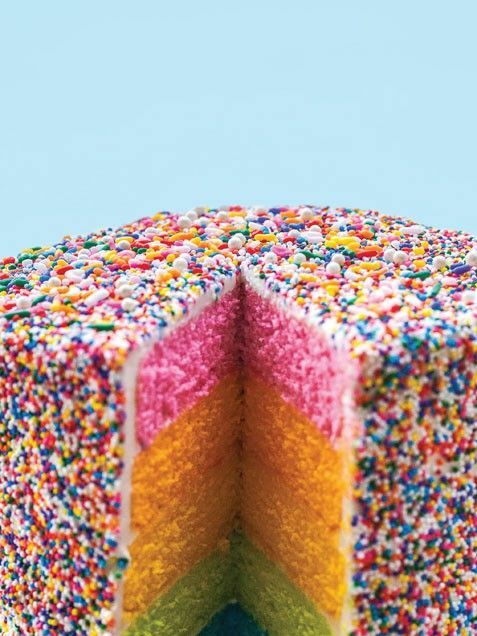 Recipes & Ideas for Rainbowlicious Desserts, iVillage has published the recipe for my rainbow layer cake. Click on the photo below for the recipe.